Butterfield & Robinson is the world’s premier luxury travel company, combining over 50 years of experience with unparalleled cultural immersion in the world’s most inspiring destinations. 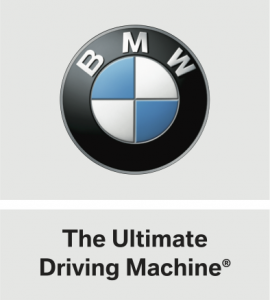 We’ve partnered with BMW to provide trips that put you and your new BMW in the heart of the most breathtaking scenery in Europe. Take advantage of an unforgettable travel experience the moment you pick up your new car at the BMW Welt. Choose one of our Ready-to-Book B&R European Delivery trips (pre-designed, ready and waiting for you!) or get inspired and create a custom adventure (tailor-made, just for you!). Browse our BMW Ready-to-Book itineraries below or fill out the form to get in touch with an expert Trip Designer to start planning the Bespoke, custom-designed trip of your dreams! With B&R, you’ll stay at the finest hotels, eat great meals and travel with the best guides in Europe. Munich and Vienna are only a half-day’s drive apart, yet the line between them offers wonderful detours to explore. From the magnificent rivers like the Danube and Salzach, to the charming villages of Bohemia, the outstanding wines of the Wachau and vibrant Prague, this region is not to be missed. 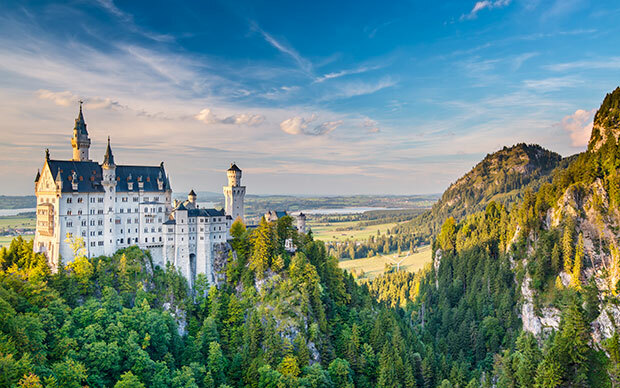 This itinerary showcases the best to the south and east of the Bavarian capital: the imposing castles and pretty lakes of Füssen; the towering peaks of Austria’s Tyrol region; the stylish ski meccas of Innsbruck and Kitzbühel; and the joyous history of Salzburg’s musical legacy. 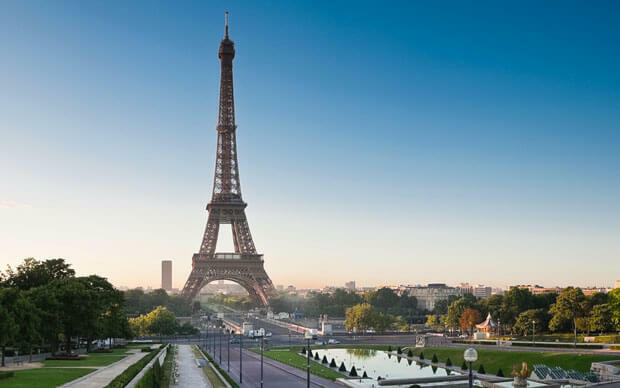 Two great world cities in their own right, a journey from Munich to Paris offers myriad opportunities to explore. Take in gorgeous Alpine surroundings in Germany, surround yourself with buzzing local culture in Zurich, then stray into the tiled roofs, pinot noir and chardonnay of Burgundy. Complete your epic journey in the iconic City of Light. 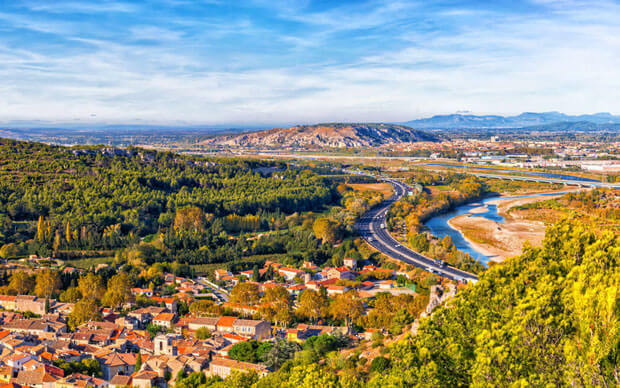 Journey through this compelling set of European landscapes from cosmopolitan Munich to the coastlines of the French Riviera in the driver’s seat of your new BMW. Pass through character-filled Alsace, Burgundy and the Luberon Valley along the way. With countless detour opportunities en route, it’s an adventure of your own making—the perfect way for you and your BMW to get to know each other. Just like your BMW, you can build a custom travel adventure of your own. Bespoke trips at B&R qualify as a minimum of 4 nights, starting from US$1000 per person, per day. 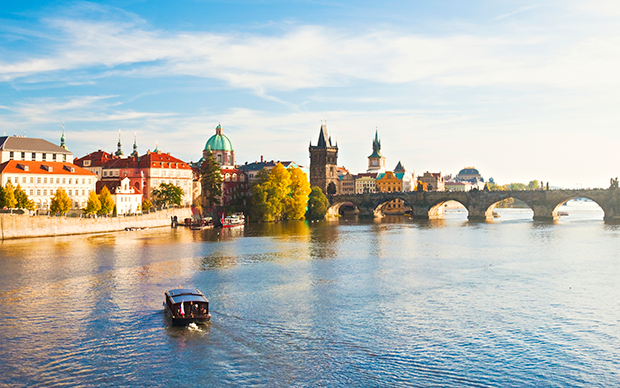 Let us know what your ultimate European adventure looks like, and B&R can craft the trip of your dreams. 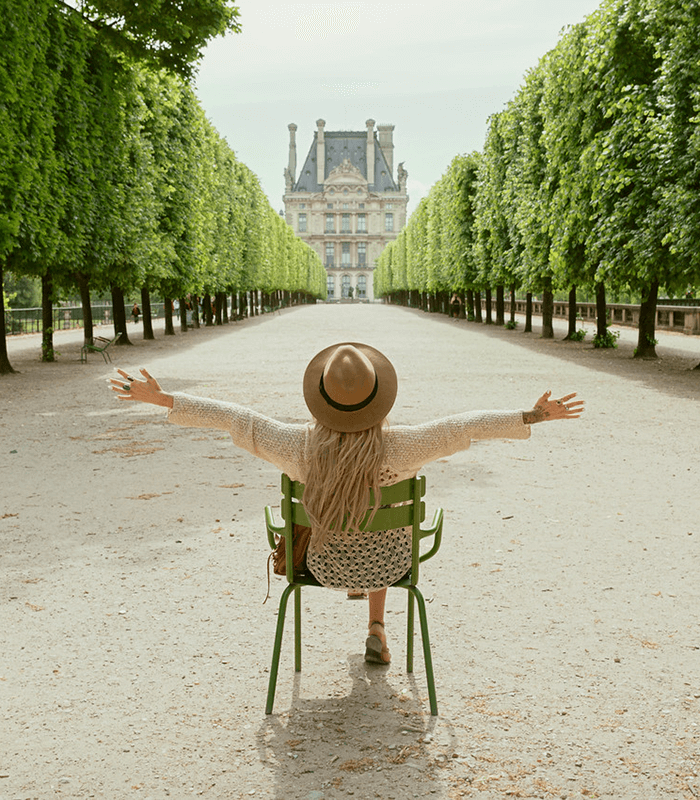 Our expert Trip Designers will consult with you to build a custom trip that lets you explore anywhere from Germany, to France, to Italy and beyond, before dropping off at any BMW location. With B&R’s Bespoke experience, you’ll stay at the finest hotels, eat great meals and travel with the best guides in Europe. The beauty of the European Delivery Program is that you are in the driver’s seat. 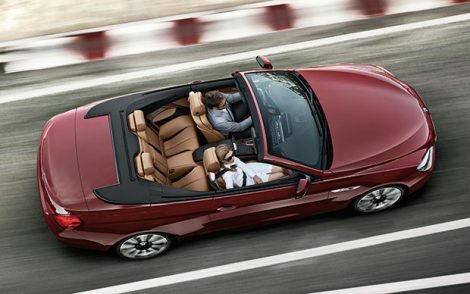 Want to continue exploring after you drop off your BMW? The opportunities are endless with B&R. Whether a biking, walking, culinary or cultural adventure, we have an immense portfolio of extraordinary travel experiences for you to choose from or go Bespoke and have one of our expert Trip Designers create your perfect guided custom trip.